All the patterns that I've published this year, in no particular order. 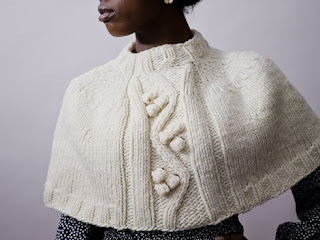 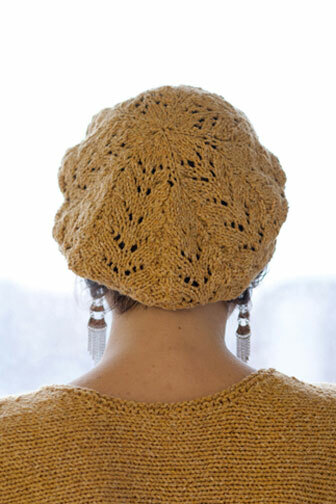 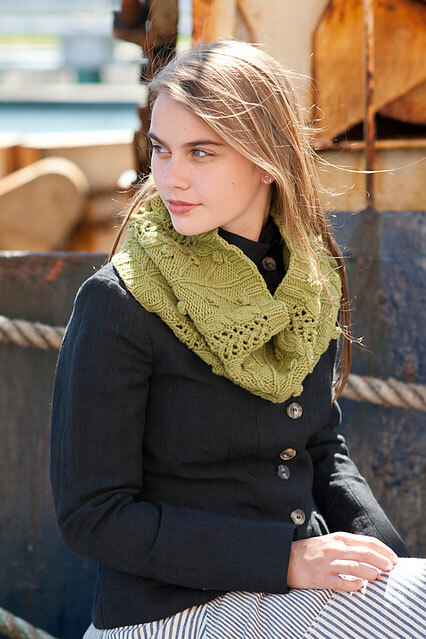 Budding Forest Cowl, from Quince and Co.
Nadi Coat, from Caterpillar Knits. 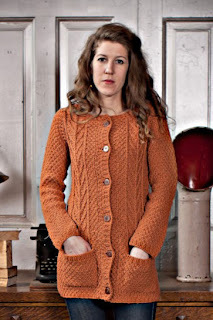 #06 Double Breasted Cardi, from Knit Simple's Winter 2012/2013 issue. Tundra, from Quince and Co.
Tundra Mitts, from Quince & Co.
Lydia, from Quince & Co.
Bullion Motif Shrug, from Inside Crochet, Issue #30. 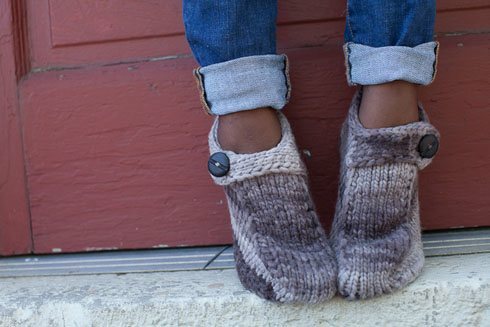 Will be republished in Caterpillar Knits soon. 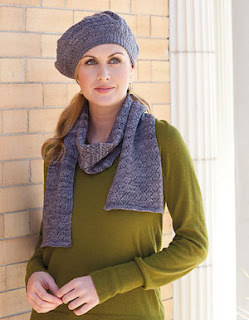 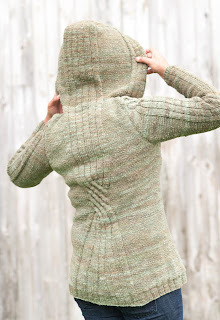 Blooming Forest Pullover, from Interweave Knits Fall 2012 issue. 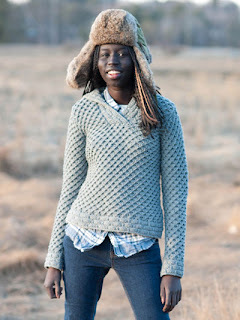 Ninti Tunic, from Issue #1 of Knit Edge Magazine. 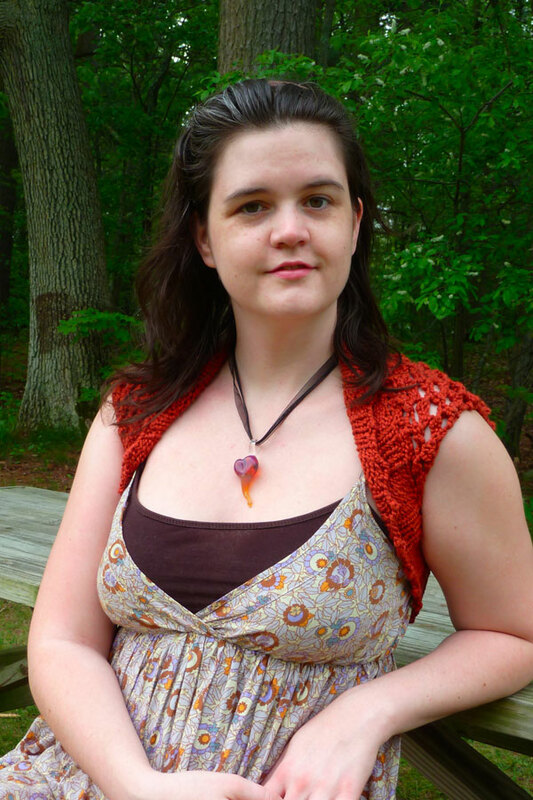 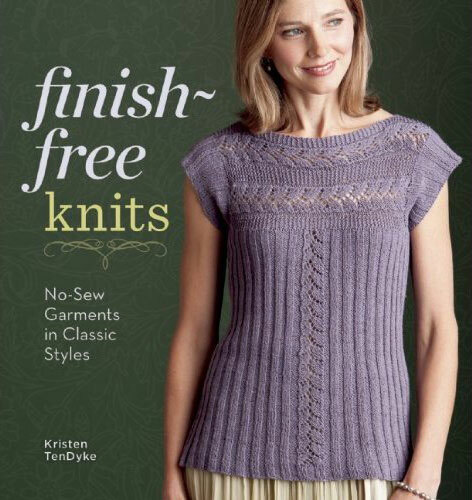 Trellis Vest from Interweave Crochet's Fall 2012 issue.